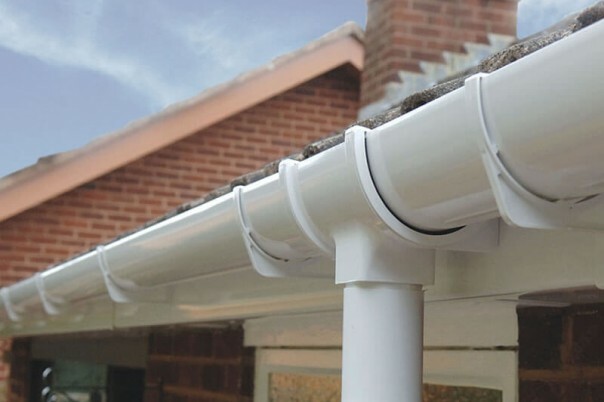 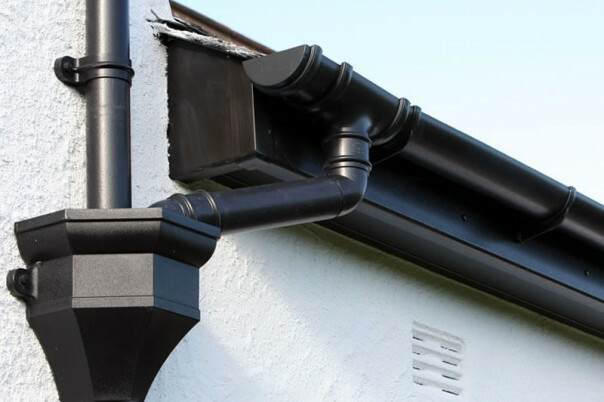 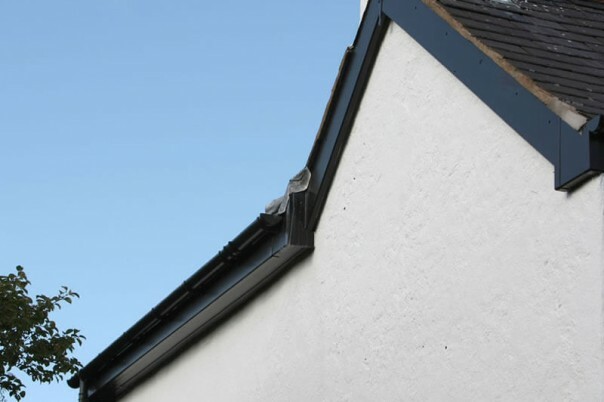 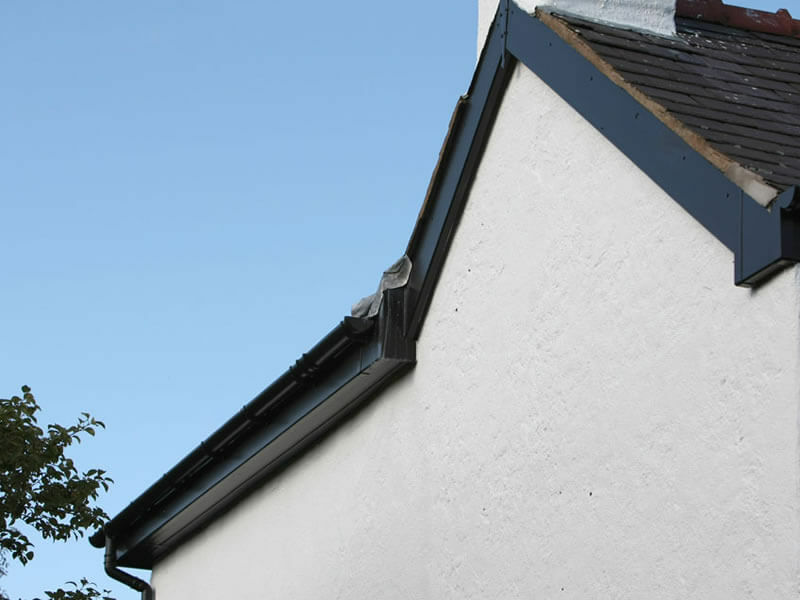 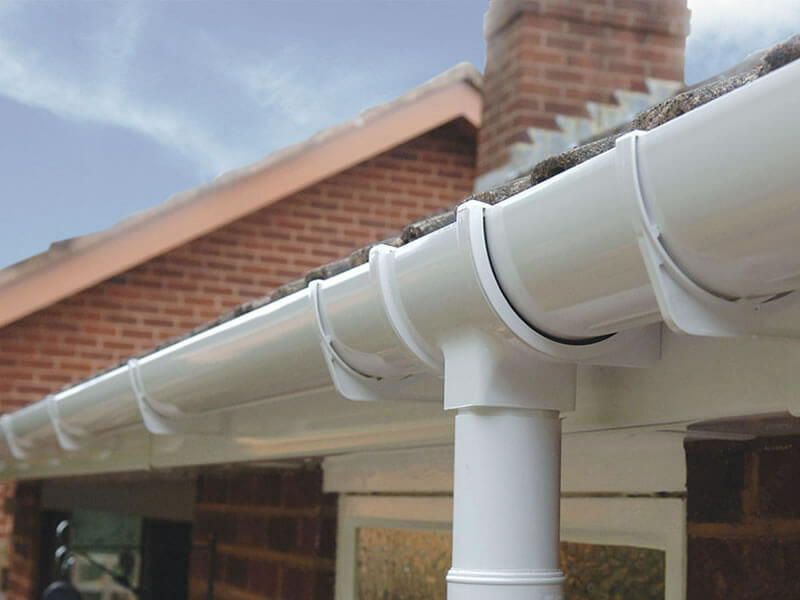 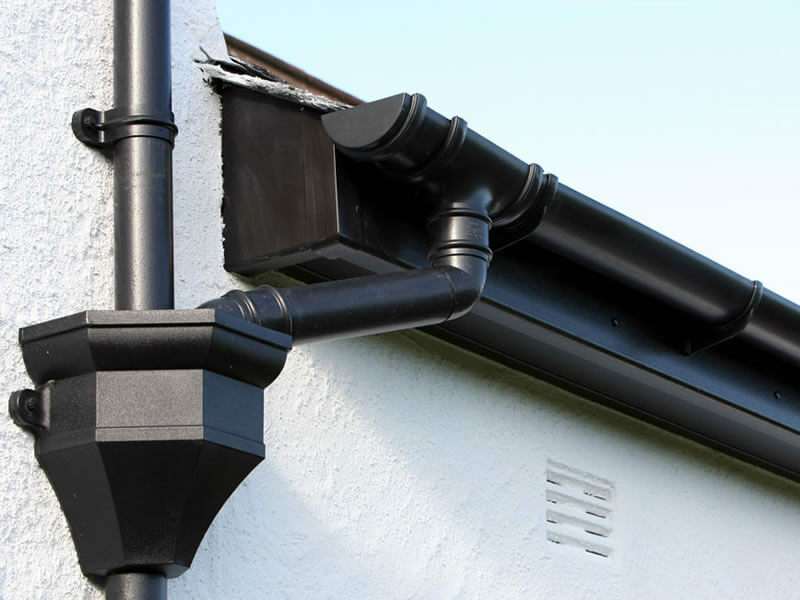 We install fascias, soffits and guttering to all property types. 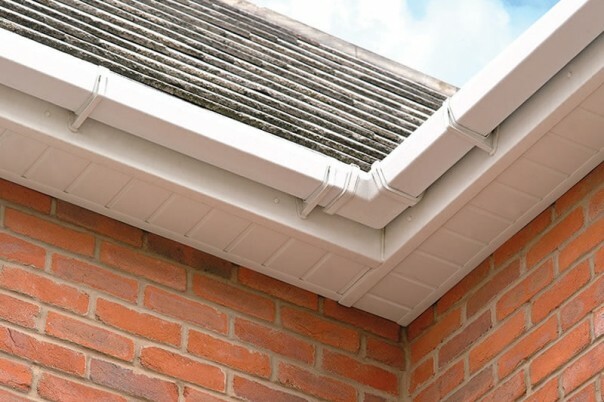 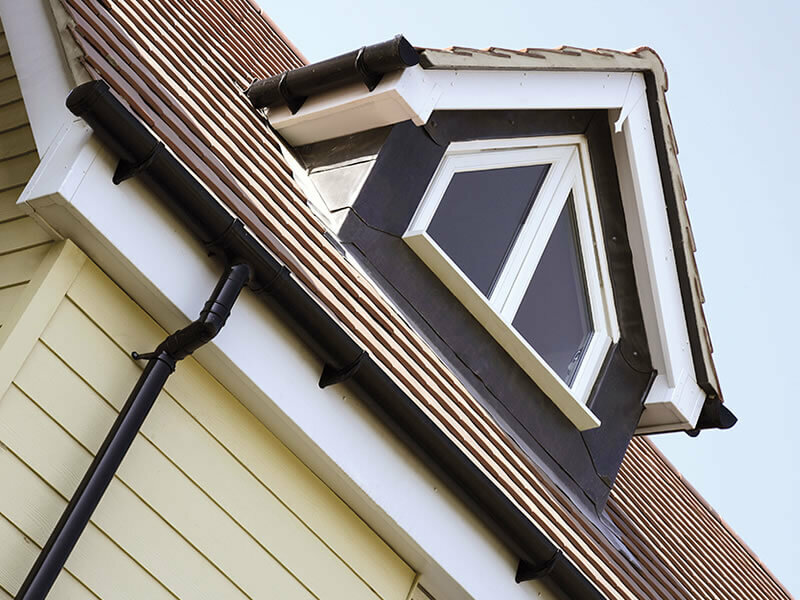 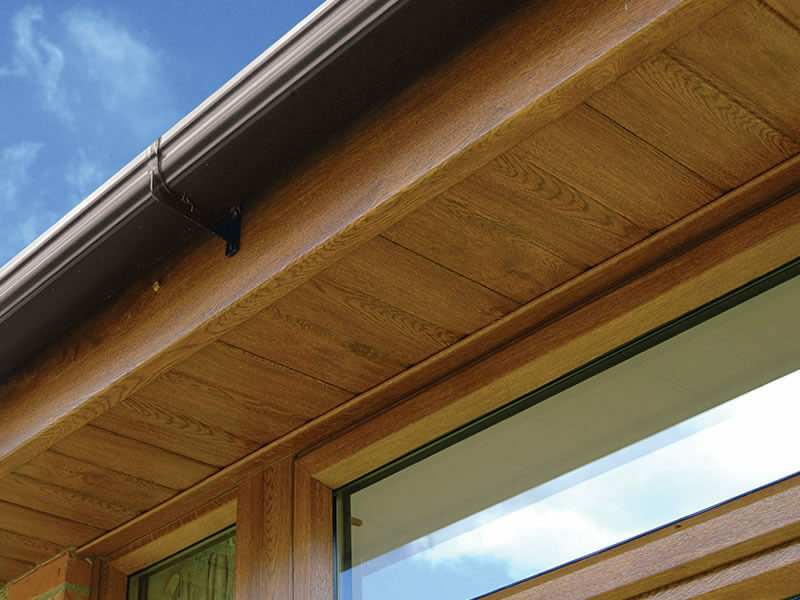 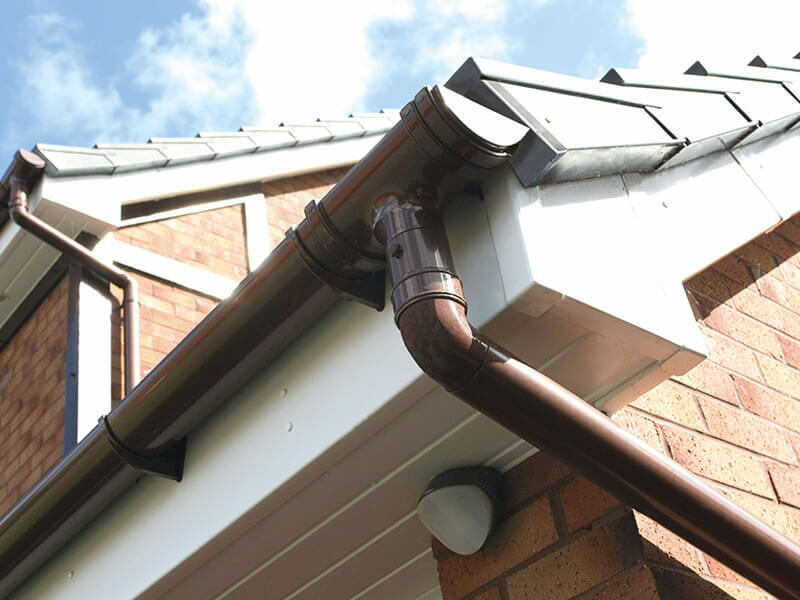 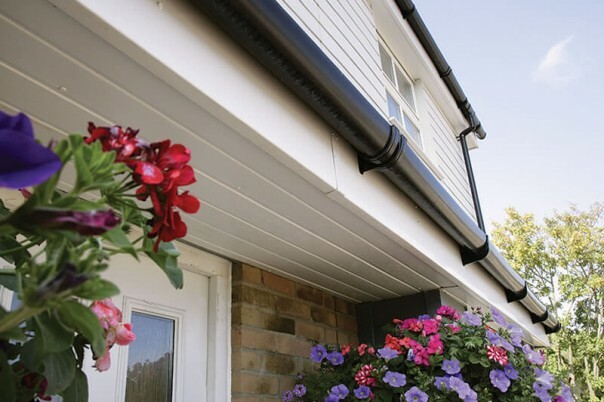 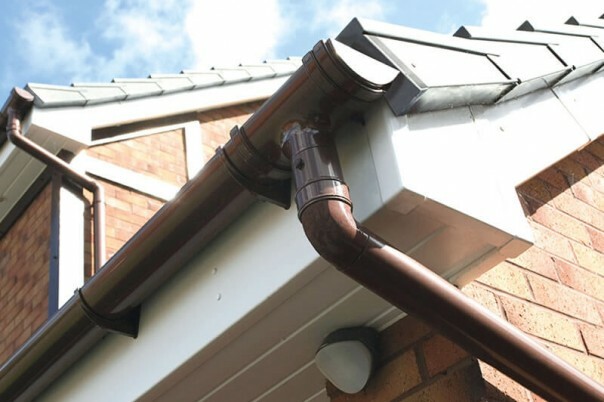 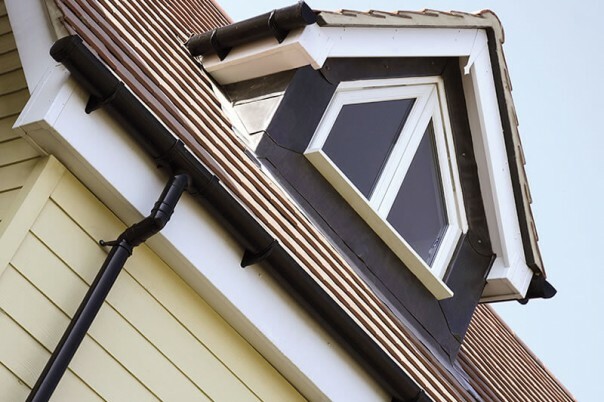 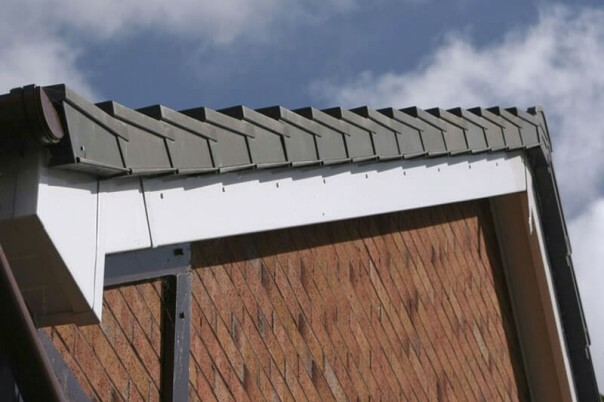 Fascias, soffits and gutters play a crucial role in protecting your home from damage. 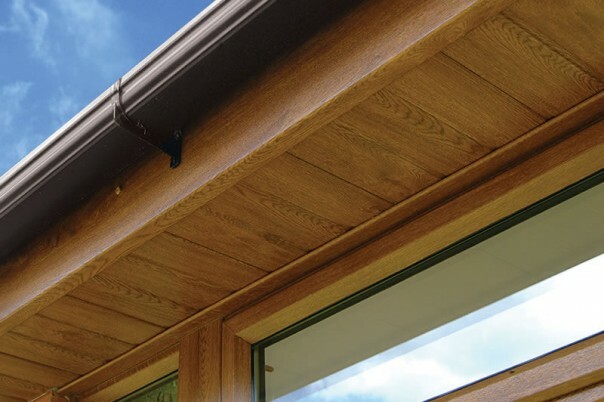 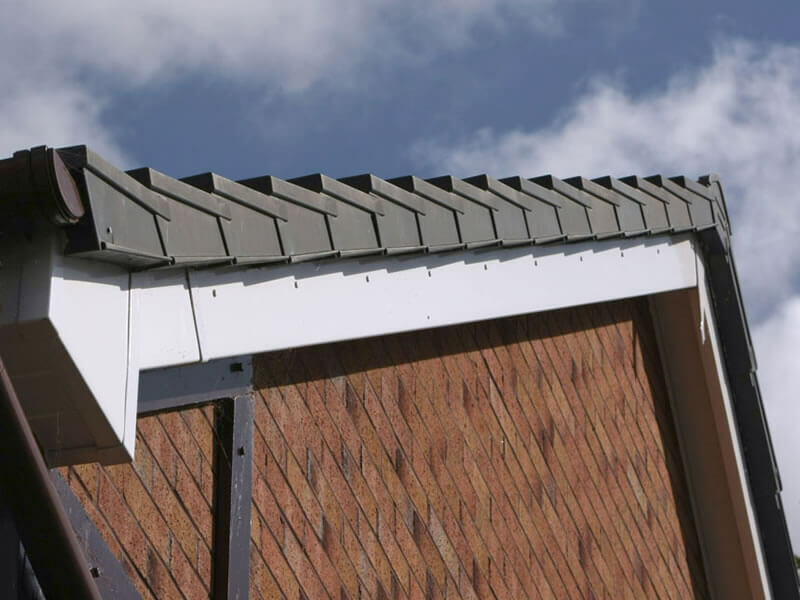 We only use high quality 18mm thick replacement boards and a 10mm thick soffit that means they are strong and weather-proof, the ideal long-term protection for your roof. 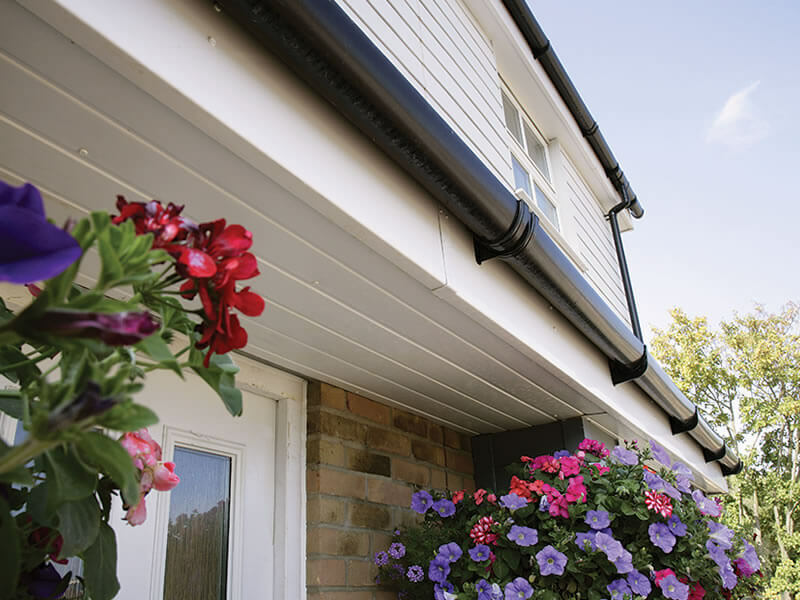 All our UPVC fascia boards come in a variety of colours and finishes to complement any home. 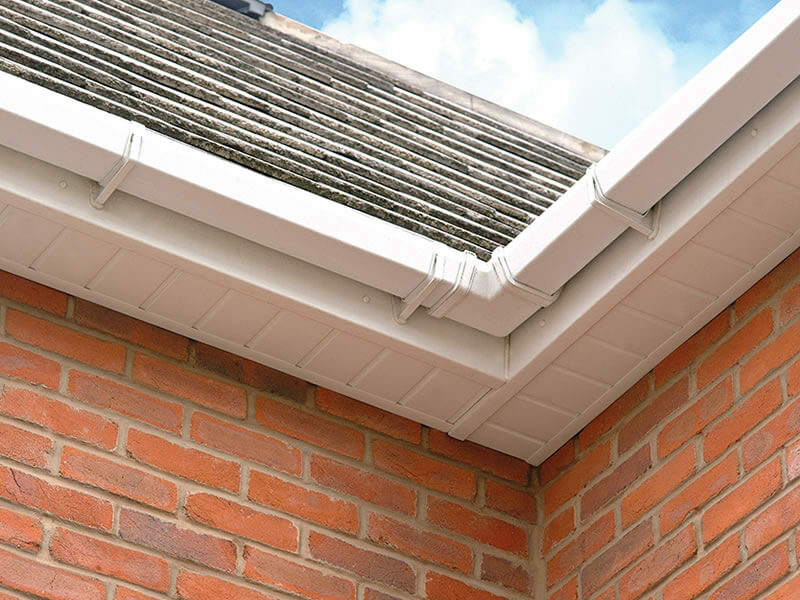 We offer up to 20 years’ guarantee against cracking and warping.